This topic explains a way to import data from Microsoft Access Database with ODBC on Windows. 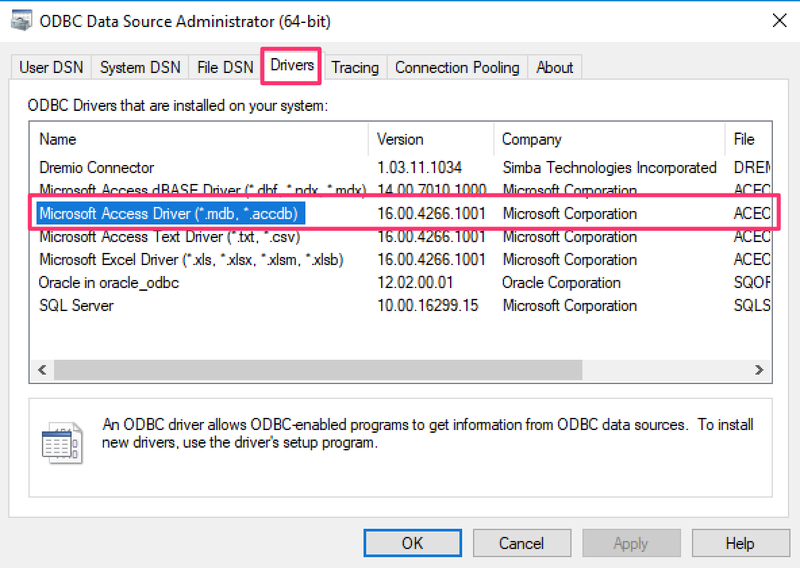 First, make sure you have required ODBC Drivers. When you download, make sure to select 64 bit version. 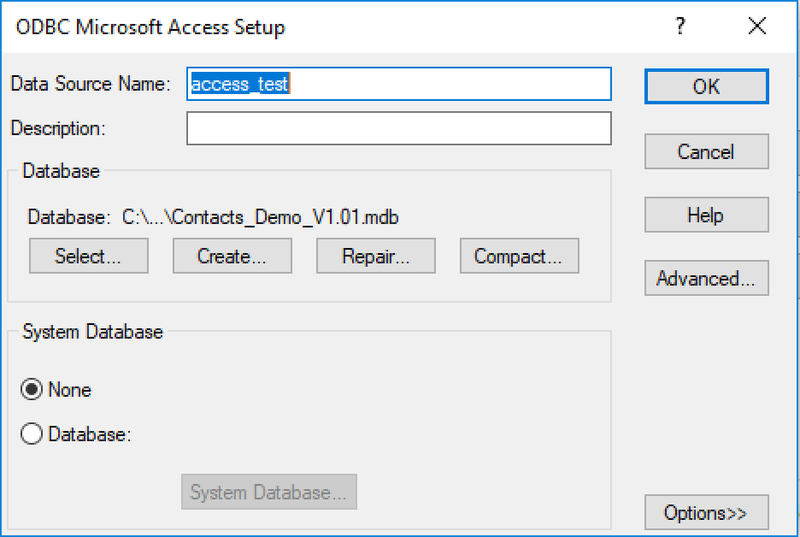 Add new Data Source and select your Microsoft Access Database file. Then write a script like this. Replace dsn with an ODBC Data Source Name that you created for your Microsoft Access Database. 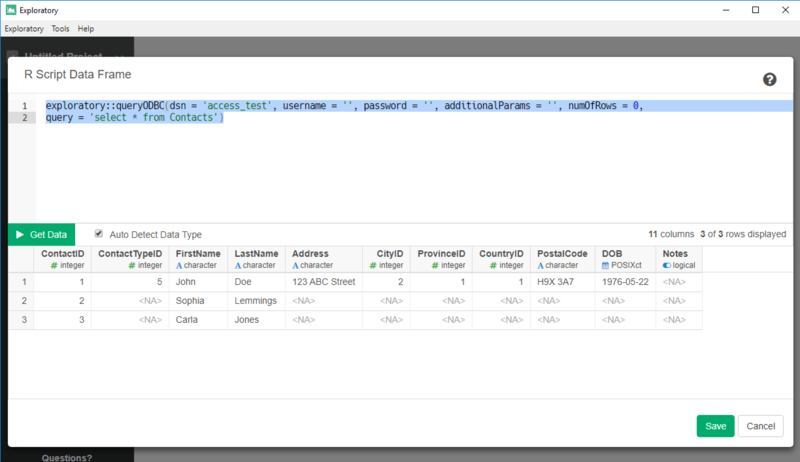 And change a query to select from your tables. 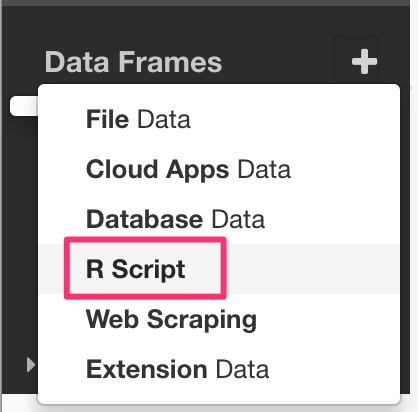 And now you should be able to save the result as a data frame.